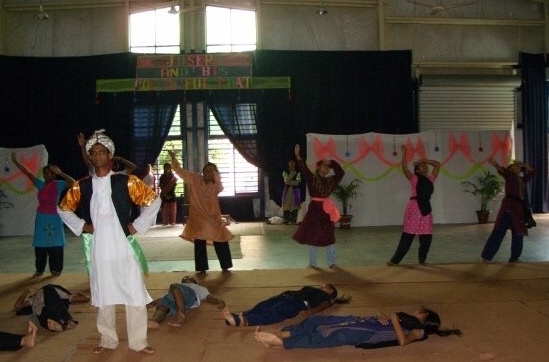 Theatre, as a means of communicating message-driven content, was the first of many creative mediums that BCM introduced to its clients and their beneficiaries in the late 90’s. 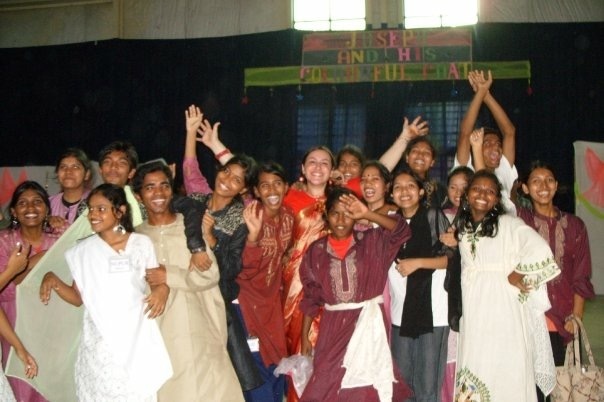 After performing many rural theatre productions for audiences ranging from 3,000 to 10,000 in number, BCM decided to focus less on audience numbers and begin focusing on what really matters, transformed lives. Theatre for Development (TFD) has been the perfect solution because it gives the community voice, it solves problems in real time, and it provides a safe environment where whole communities, village leadership and local government engage together in creative, artistic and non-threatening role play and dialogue where tangible solutions occur during each performance. The issues addressed and locally mitigated at scale over the last decade involve land issues, early marriage, dowry, health & sanitation, family/communal feuds, community/government conflict, etc.